The ill toddler joins a list of other children removed from life support against their parents’ wishes, whose stories have touched the hearts of people around the world and whose fight for their short lives found the support from high-profiled figures such as Pope Francis, Polish President Andrzej Duda, European Parliament President Antonio Tajani, and U.S. President Donald J. Trump. 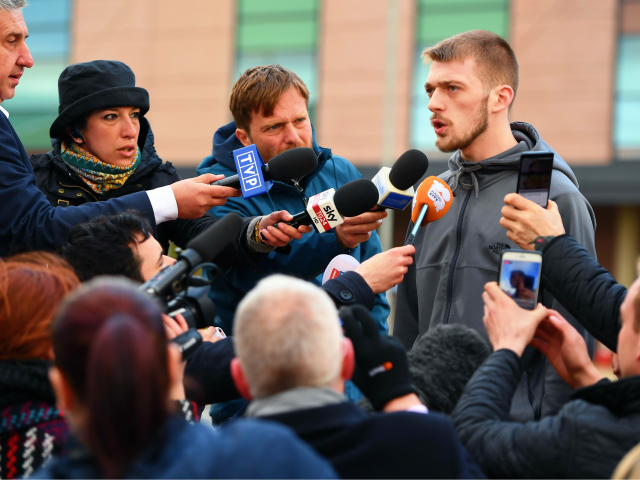 Alfie Evans, 23 months old, suffers from an undiagnosed degenerative neurological condition and has been in a coma at Alder Hey Children’s Hospital in Liverpool, England, for over a year. Parents Tom Evans and Kate James want to exert their parental rights to take Alfie to the Vatican-owned Bambino Gesù Children’s Hospital in Rome, Italy – a care option backed by Pope Francis. 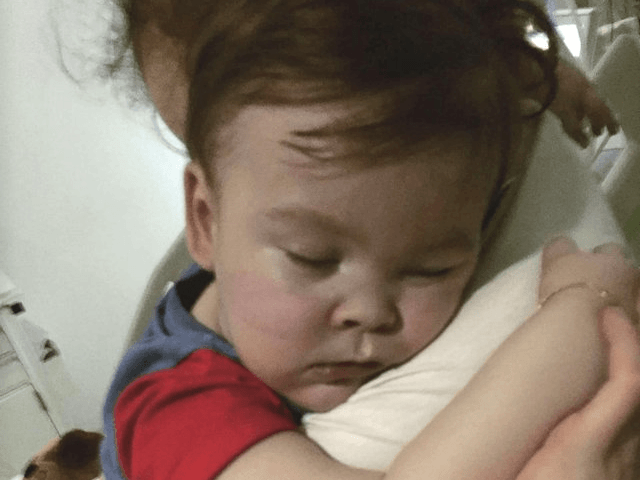 Though the doctors at the Vatican hospital said they could not cure Alfie, they had offered to take him to Rome for operations to help him breathe and eat, which would have allowed him to survive for an “undefined period”. Tom and Kate battled the UK courts and the European Court of Human Rights for two months after the hospital made the decision to stop treating the child, with a High Court judge ruling on the 11th of April that Alfie must be removed from life support. However, when life support was removed two weeks later on the 23rd, Alfie continued to breath unaided, only receiving help from oxygen and water after six hours off ventilation – against the alleged expectation of doctors. 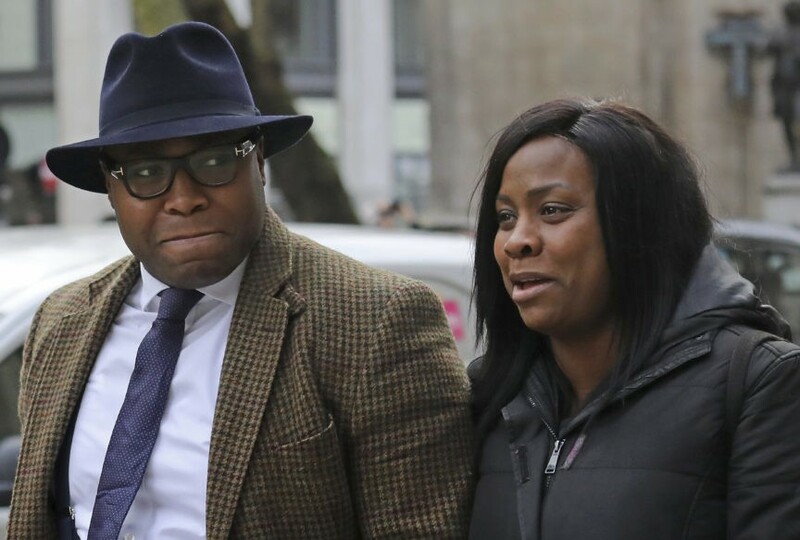 It was on Thursday night that the Evanses signalled that their fight was over and said they would be working with the hospital on a care plan, asked supporters to cease their vigils, and said they would be making no more statements in order to focus on their son. 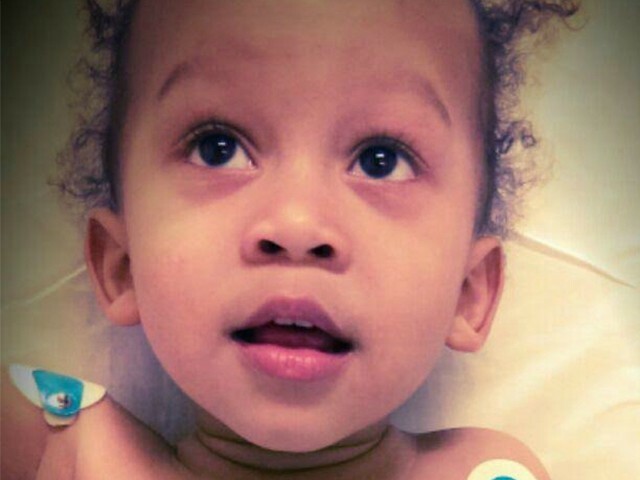 One-year-old Isaiah died March 7th, in the presence of both his parents. The high-profile case of Charlie Gard brought parental rights versus doctors’ decisions to the fore in the summer of 2017. 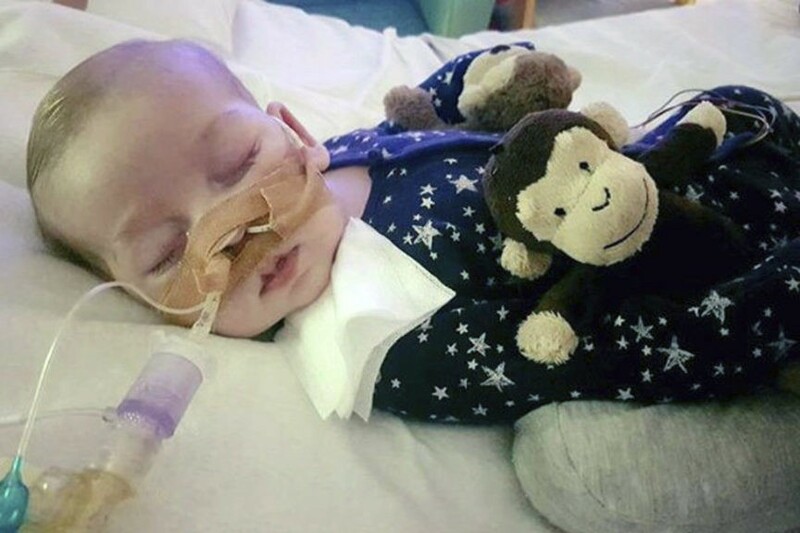 The pleas of the parents of Charlie Gard to doctors, UK courts, and the EU court were denied as they fought to have baby Charlie removed from the care of Great Ormond Street Children’s Hospital, London, to seek experimental treatment overseas for his mitochondrial condition. Such cases of doctors going against the wishes of parents to keep their children alive are not isolated to the United Kingdom. In August 2016, a two-year-old American boy was removed from life support and died at the Children’s Hospital in Los Angeles, California. Israel Stinson, who had sustained a brain injury in April 2016, was taken off life support after a Los Angeles Superior Court judge dismissed a restraining order barring the hospital from doing so until September 8th. Supporters of the family criticised the hospital for moving so quickly after the judge upheld the doctors’ decision. The decision to turn off his life support shocked Israel’s parents, Jonee Fonseca and Nathaniel Stinson, not least after doctors in Guatemala, where Israel had previously been receiving treatment, allegedly said that his condition was improving and that he was not brain dead. Though the medical condition differs greatly from that of Alfie, Charlie, and Isaiah, one British toddler defied doctors’ expectations and not only lived after being removed from life support, but got better from what was believed to be a terminal illness. Diagnosed with an aggressive brain tumour in the UK, Ashya had brain surgery and doctors recommended he also have chemotherapy and radiotherapy as part of his treatment. However, his parents Brett and Naghemeh King disagreed with this line of treatment, wanting him to have proton beam radiotherapy instead because they did not want him to be “pelted with radiation”.